Seoul Motor show. A girl with every car! 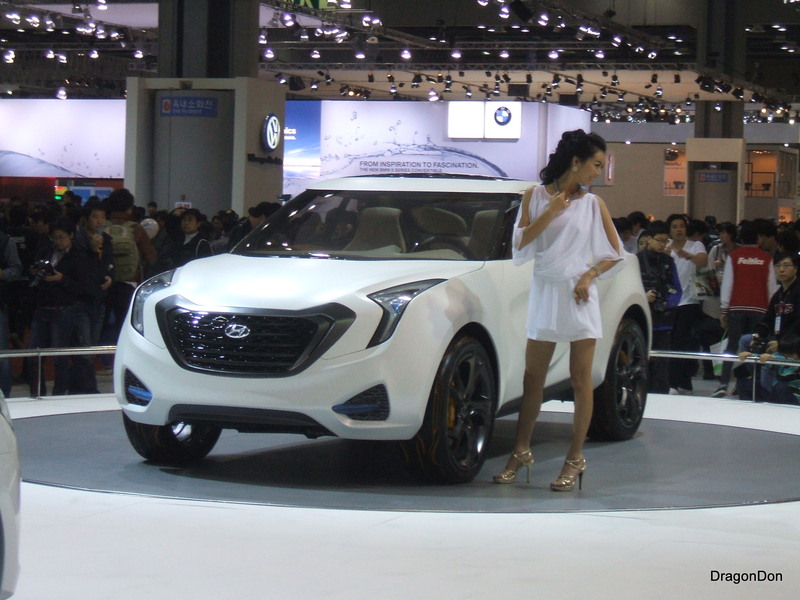 Published inSeoul Motor show. A girl with every car!